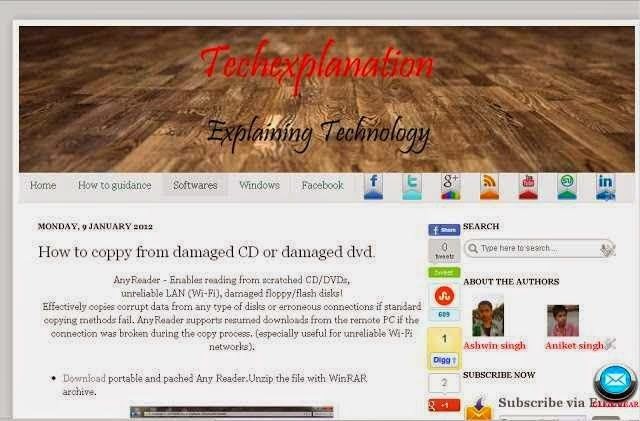 Adding link in image is easiest way for navigation on your blog. When a visitor click on image he will be redirect to your added link. 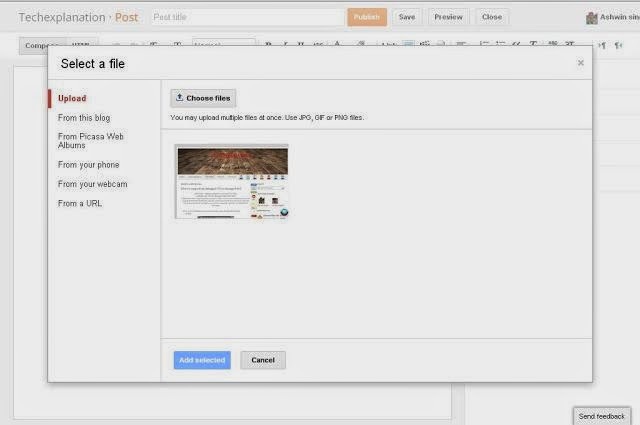 When you upload an image,it is linked to itself by default.I added a image click and see what happen.If you want to give a download link on your blog so just upload a picture of download and link which you want to give your visitors ,it is better than adding link in word. See Demo here by clicking on this image. 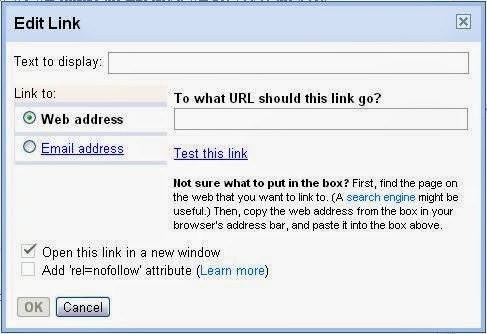 Follow the beloow steps to Add link in image in blogger. Select on the image and click on link button. Once again select on the image and click on link button. The window will pop up. Now add your link. Also read Install kodi on firestick. Now add you link in box where you want to send your visitor. 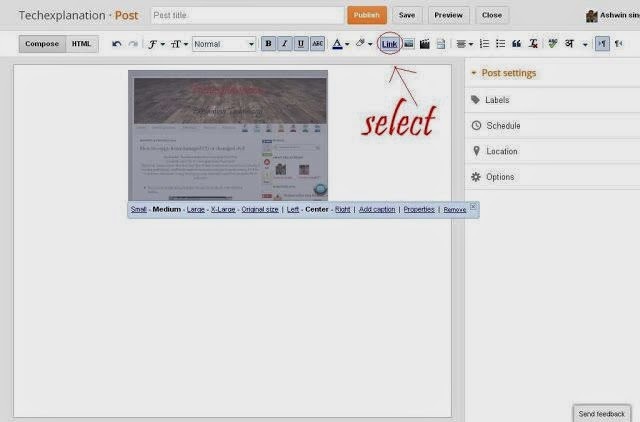 This is the easiest method to Add link in image in blogger. Thank u so much for this simple solution!! !